Stop Right Now and Make an Appointment to View This Slice of PARADISE. This is a Rare Find tucked into the Crescent Beach Section of North Myrtle Beach. 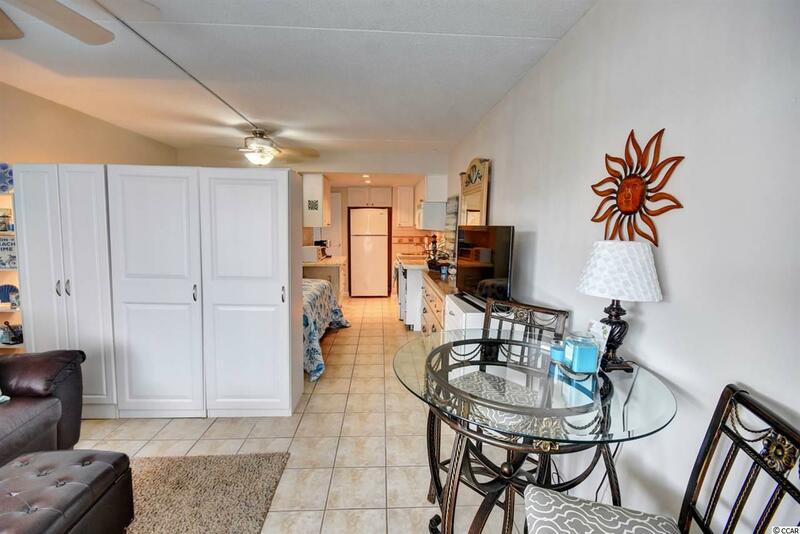 This quaint and cozy efficiency condo located on the second row from the beach is the perfect spot for a home away from home or an investment opportunity. 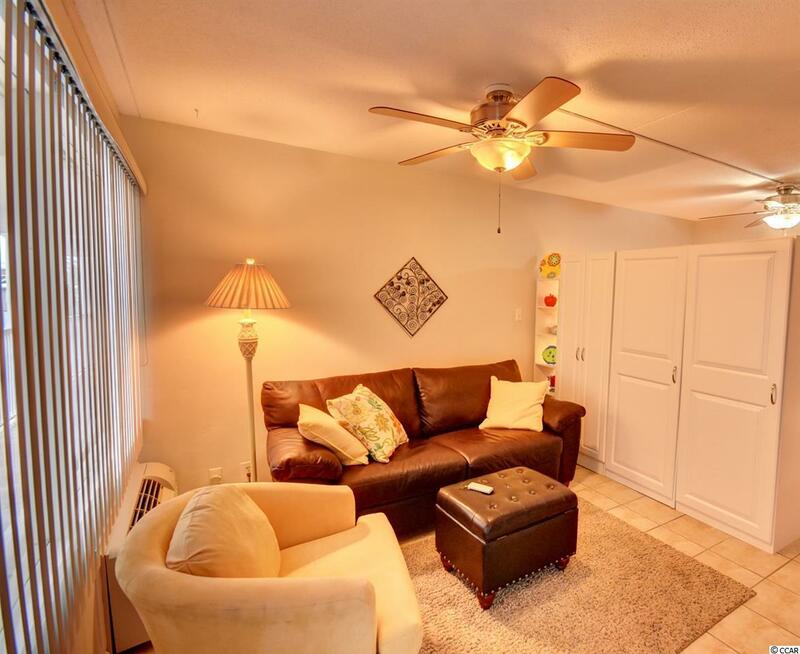 It has everything you need and decorated to feel like one bedroom condo with a separate living area. You will enjoy sitting on your front porch and listening to the waves and smelling the ocean breeze. 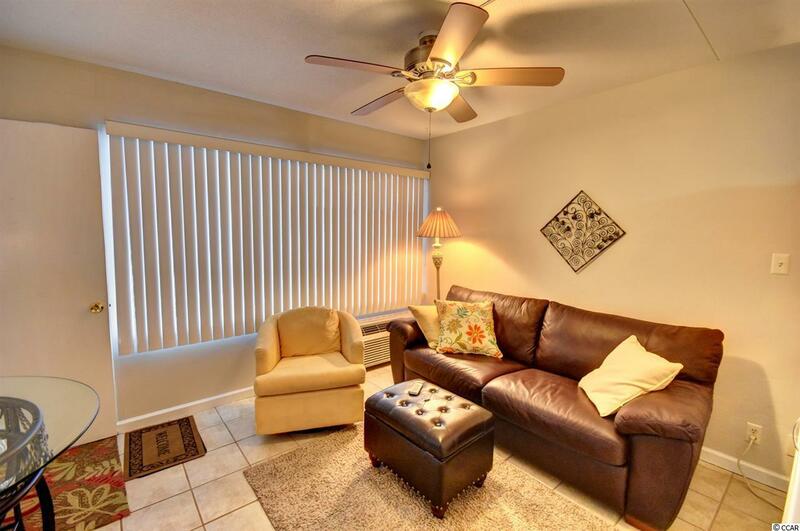 You can walk to the beach and enjoy the sand in your toes or take a dip in the community pool. This small community features lower HOAs including most utilities!!! The HOA has no pet, motorcycle, nor rental restrictions. 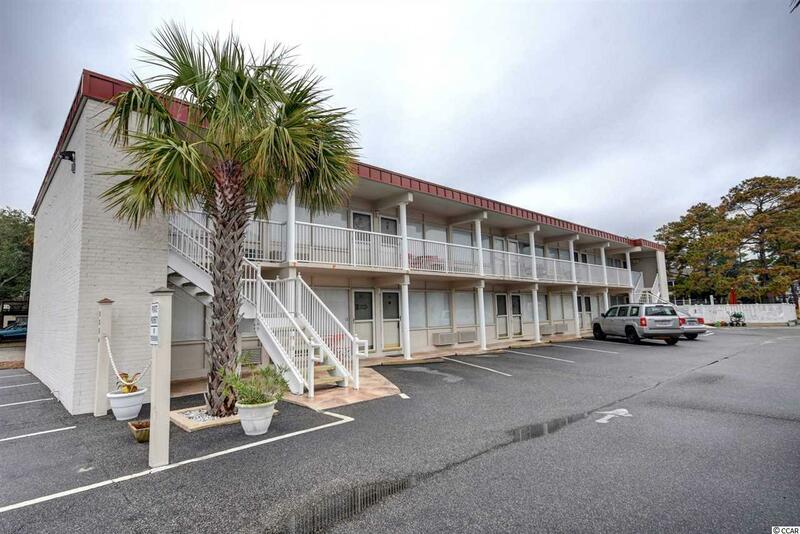 Heather Inn is located just minutes from the Best Shopping, Dining, and Entertainment along the Grand Strand! Make this your Place at the Beach Today!